On Oct 28, 2016. 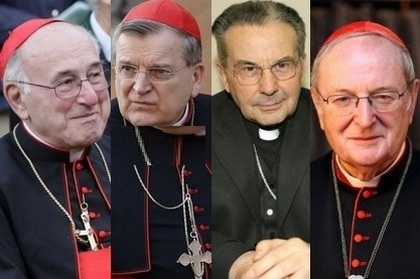 “The Vatican office …has confirmed that Pope Francis has decided not to renew the terms of several of its bishop-members, many of whom are known for preferring a more traditionalist practice of liturgy.” 27 new members were appointed, of which 16 existing members’ terms were not renewed. 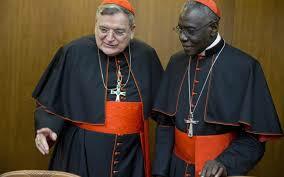 Cardinals Burke and Pell were among those whose terms were not renewed.“ See article at: https://www.ncronline.org/blogs/ncr-today/vatican-confirms-removal-burke-pell-worship-congregation. 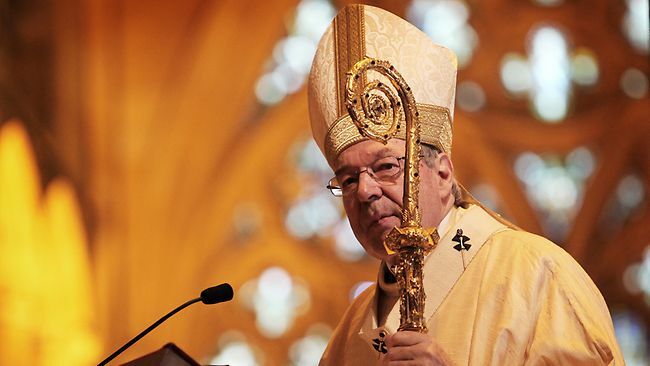 LifeSiteNews 23rd Nov. 2016: Cardinals Burke and Pell had been dismissed from the Congregation for Divine Worship and replaced with conservatives. Burke is one of the four cardinals who has formally requested that Pope Francis clarify whether Amoris Laetitia is at odds with Catholic moral teaching. After the cardinals’ request went unanswered for two months, the cardinals went public with their concerns. Burke has said cardinals will need to make a “formal act of correction” if Pope Francis doesn’t clarify the serious errors related to the exhortation.